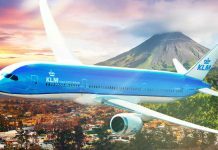 COSTA RICA TRAVEL – Thinking of visiting Costa Rica? 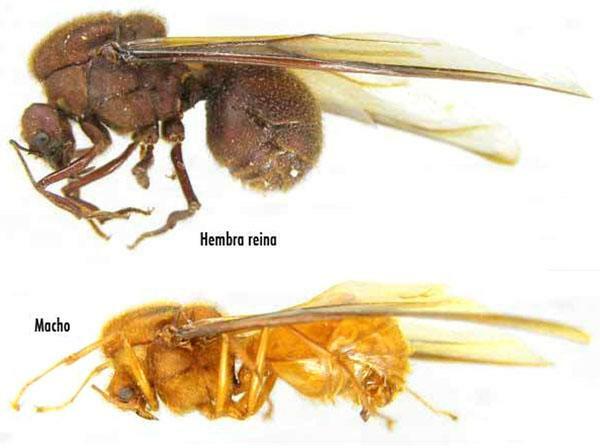 or already in Costa Rica and looking for something interesting? 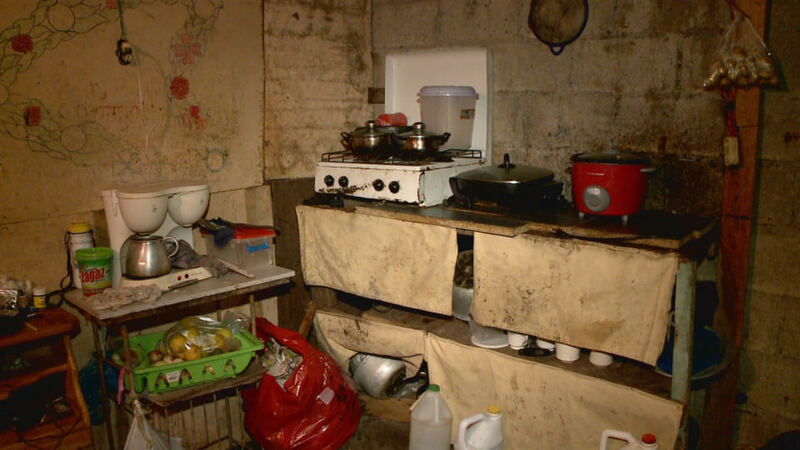 here is a list of 12 places to stay/visit you won’t believe actually exist. The list was produced by Buzzfeed and presented here in a mini format. Click on the link for for the full description and more photos. 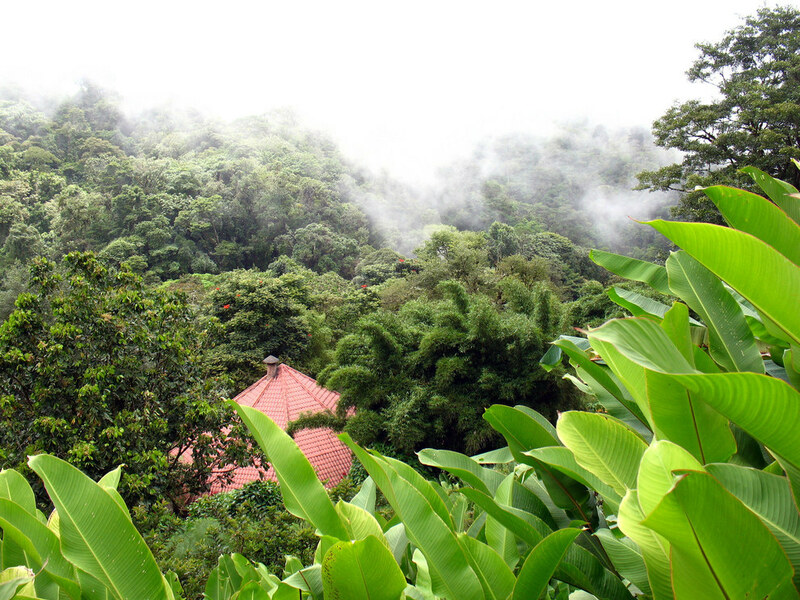 If you want to stay in a REAL TREEHO– USE, then opt for Finca Bellavista! 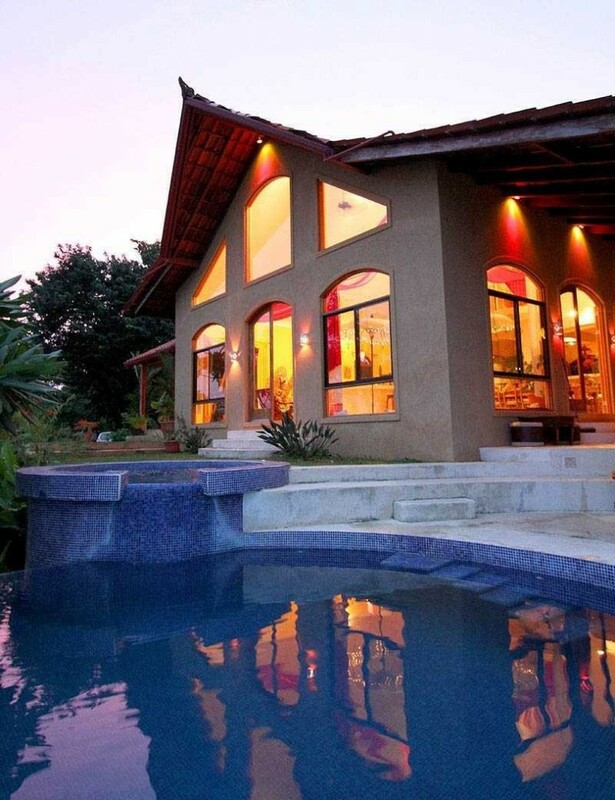 If you’re searching for waterfalls, then look no further than the Peace Lodge at La Paz Waterfall. 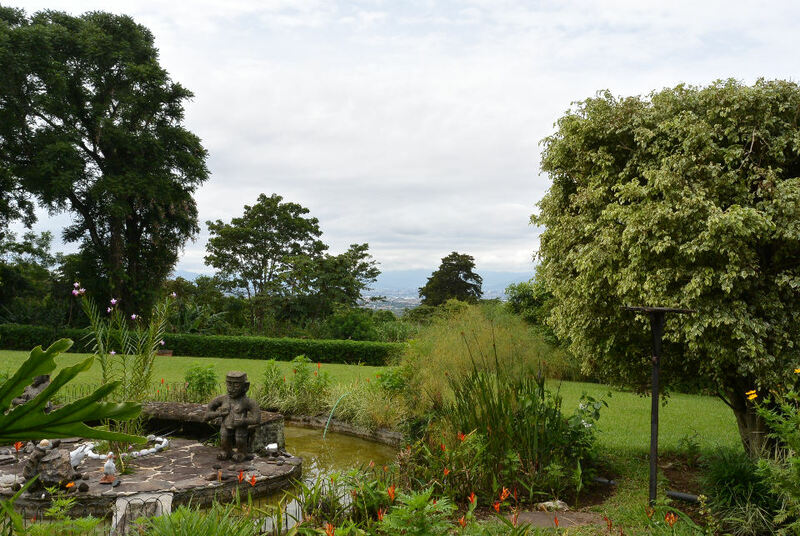 Hotel Desire Costa Rica in the mountains of Birri de Heredia offers freedom to stroll naked through on 7 hectares of natural beauty overlooking the Central Valley. 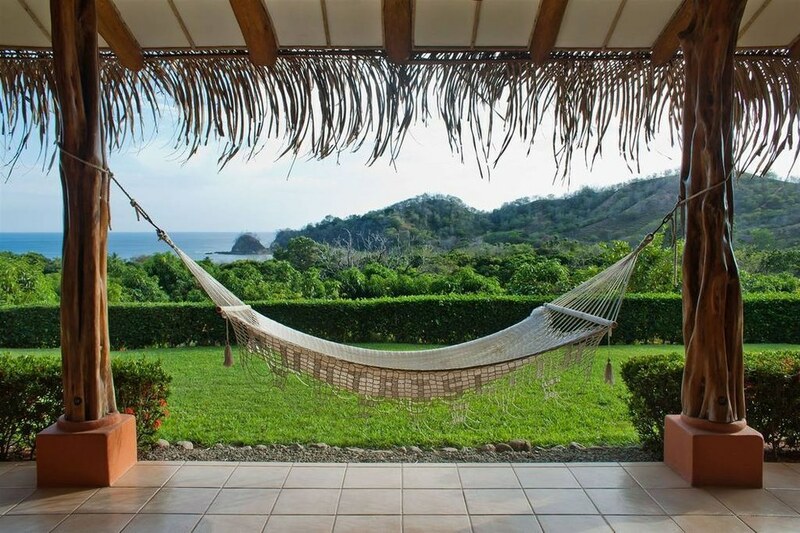 For incredible luxury, stunning views, and beach adventures, stay at Kurà Design Villas. 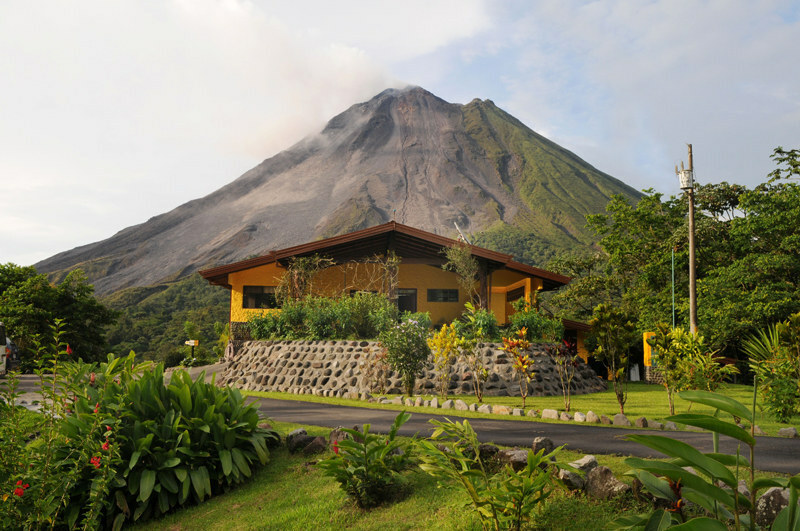 Arenal Observatory Lodge lets you sleep as close to a volcano as you can get, and hike along lava trails. 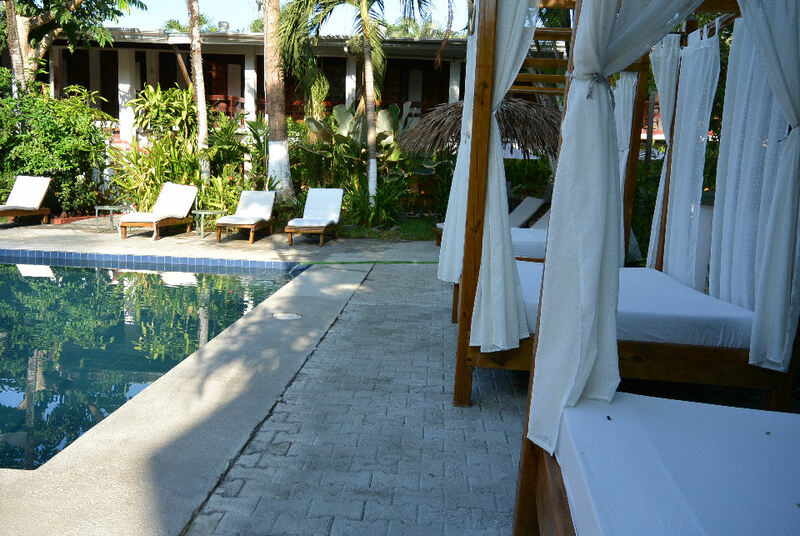 Copacabana Desire hotel in Playa Jacó for the wilder side of Costa Rica, with a “clothing optional” pool and lifestyle parties. 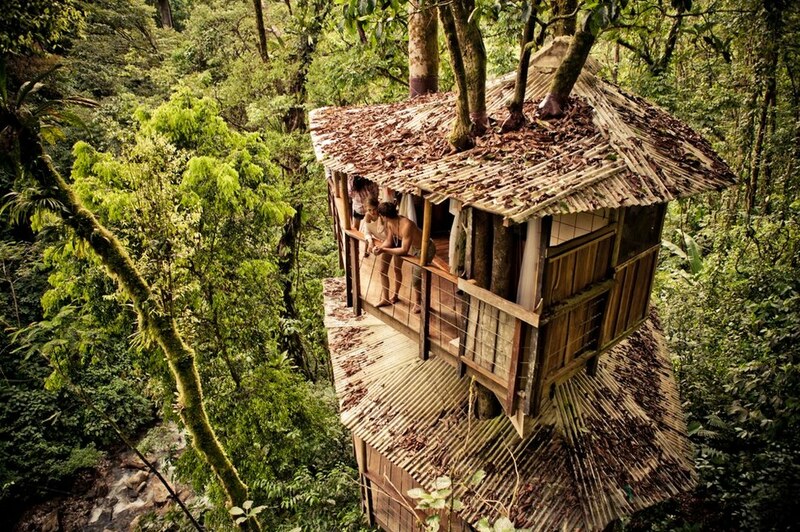 Pacuare Lodge is in the middle of the rainforest, and you can take your meals in a sky-high treehouse! 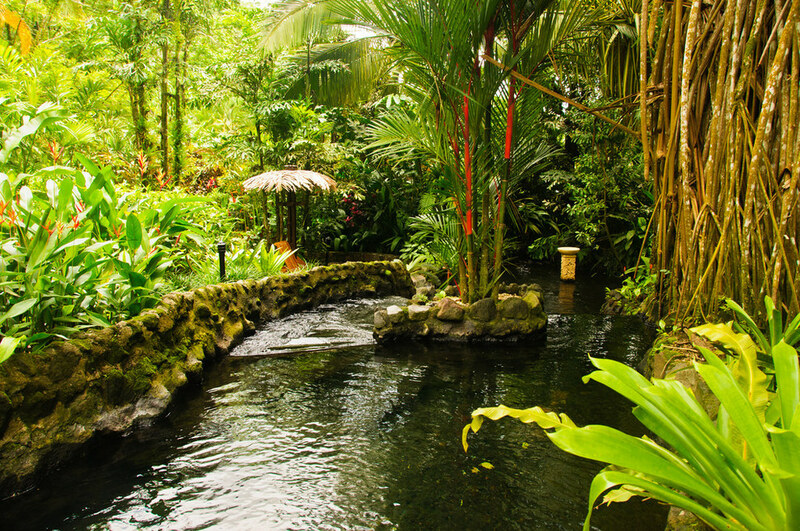 Tabacon Grand Spa Thermal Resort has hot springs and a spa, so you can completely relax. 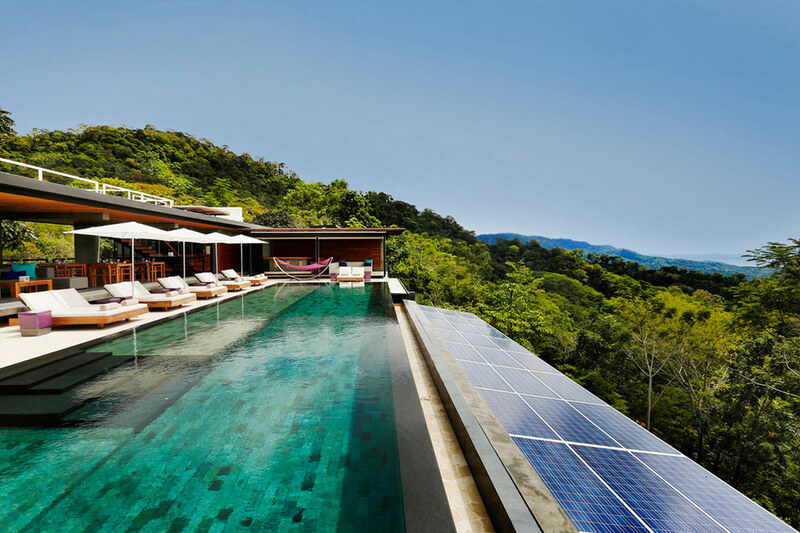 For yoga overlooking the Pacific Ocean, stay at the Anamaya Resort. 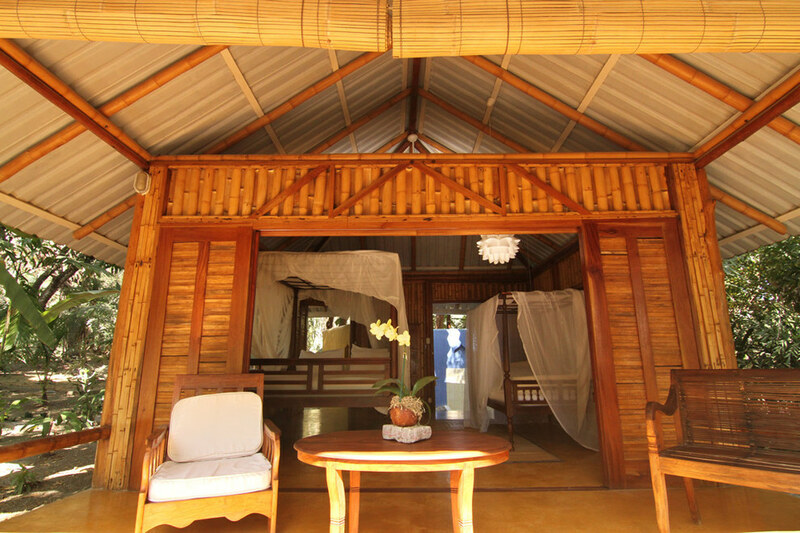 Looking for surfing and a cozy beachfront bungalow? Check out Milarepa. 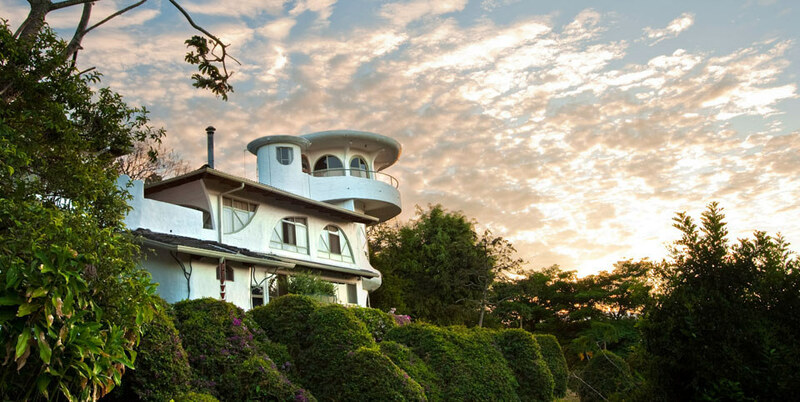 For guided outdoor adventures, it’s Hotel Punta Islita for the win. This post is NOT paid advertising. 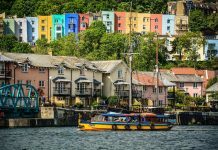 The Q has not received financial or any other support or remuneration for recommending the properties listed in the report.